This is the story of a little girl with big dreams. All the girl ever wanted was an education. But in Rhodesia, education for girls was nearly impossible. So she taught herself to read and write with her brother's schoolbooks and to count while watching cattle graze. 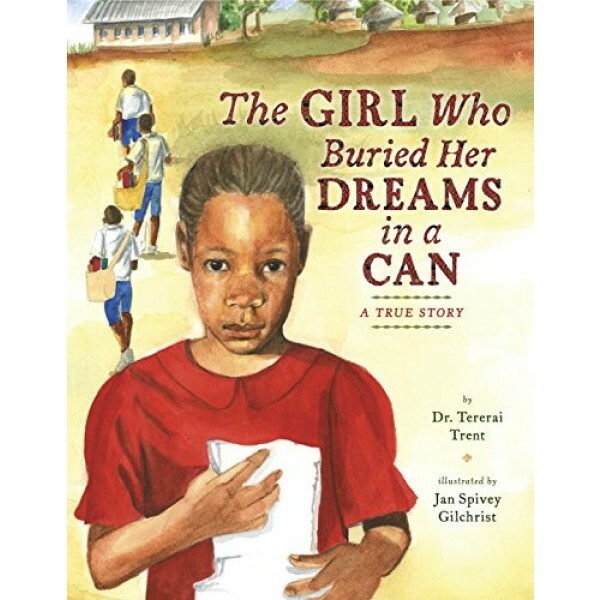 When the girl became a young wife and mother, she wrote her goals on a scrap of paper and buried them in a can -- an ancient ritual that reminded her that she couldn't give up on her dreams. She dreamed of going to America and earning one degree; then a second, even higher; and a third, the highest. And she hoped to bring education to all the girls and boys of her village. Would her dreams ever come true? 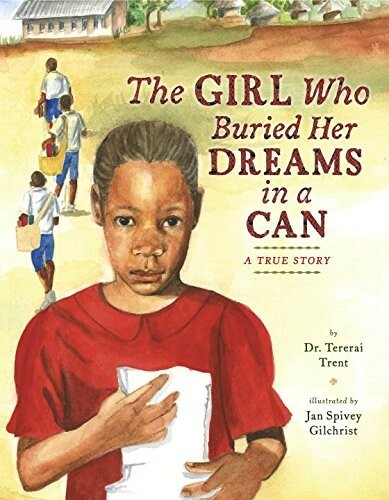 Illustrated with Jan Spivey Gilchrist's graceful watercolors, Dr. Tererai Trent's true story of perseverance is sure to inspire readers of all ages.